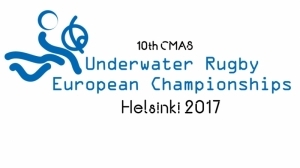 The 10th European Underwater Rugby Championships in Helsinki-Finland started with the opening ceremony. 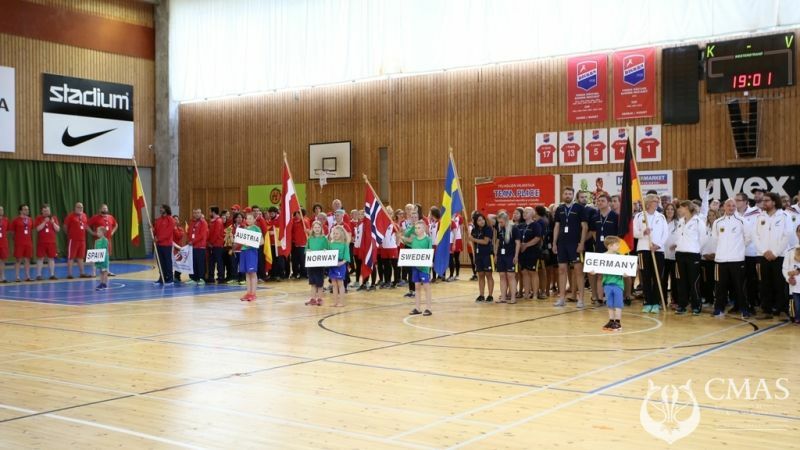 All teams participated to the opening ceremony. 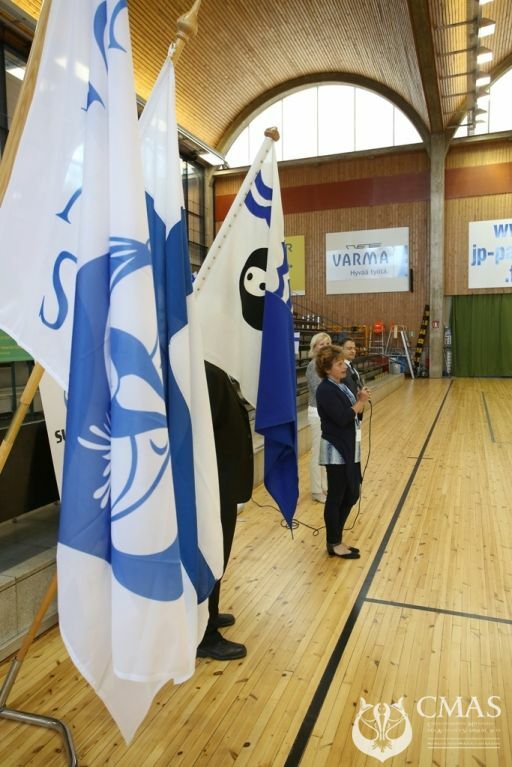 During opening ceremony, Mrs. Sari Nuotio from the Finnish Divers' Federation, Mrs.Tarja Loikkanen-Jormakka, the new director for sports of the city of Helsinki and M. Levent Cavas, the Technical Delegate of the Championships , gave short speeches. At the end of his speech, on the behalf of CMAS M. Cavas declared the opening of the Championships. 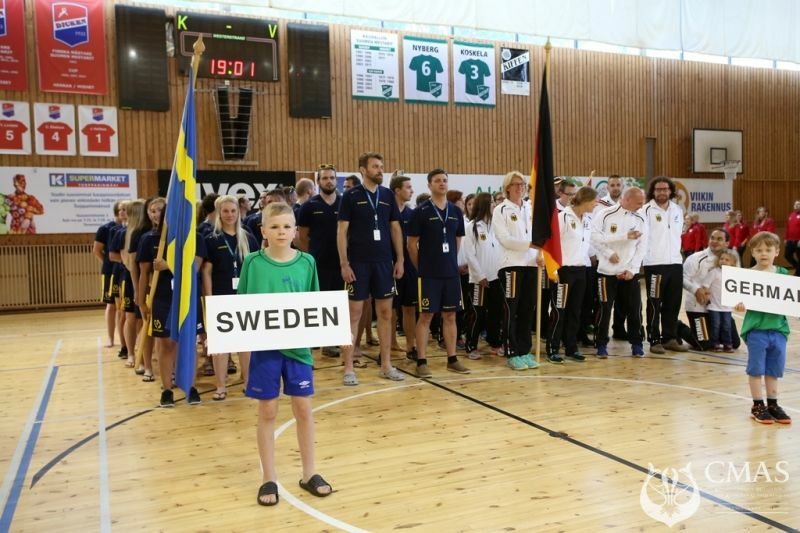 The ceremony was ended with taking of group photos.